ZTE has launched a new smartphone in the market. The ZTE Blade A2 Plus is a Flipkart exclusive and will go on sale from midnight of February 6th, 2017. 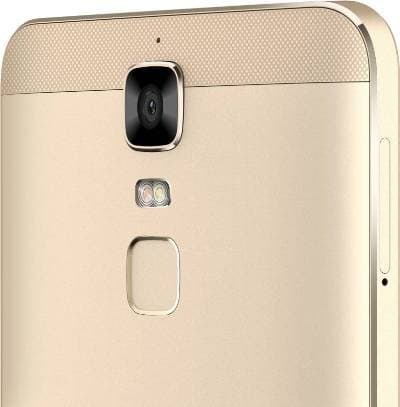 The ZTE Blade A2 Plus will be available in Gold and Grey colour variants for Rs. 11,999. The ZTE Blade A2 Plus sports a 5.5inch full HD (1920 x 1080 pixels) resolution IPS panel display that is sadly devoid of any protective glass. The larger screen size also results in lower pixel density. 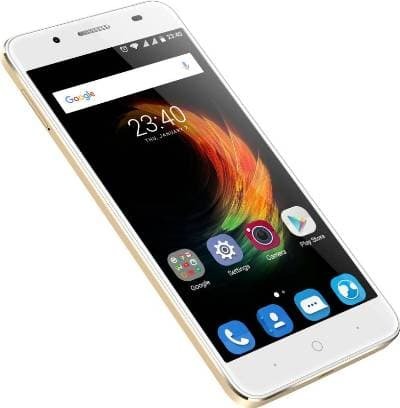 The ZTE Blade A2 Plus at its heart has a MediaTek MT6750T chipset that houses an octa-core 1.5GHz ARM Cortex A53 processor and 4GB of RAM to run Android Marshmallow. The ZTE Blade A2 Plus gains brownie points thanks to the large RAM but loses some due to the cheap MediaTek chipset that is found mostly on entry-level smartphones. 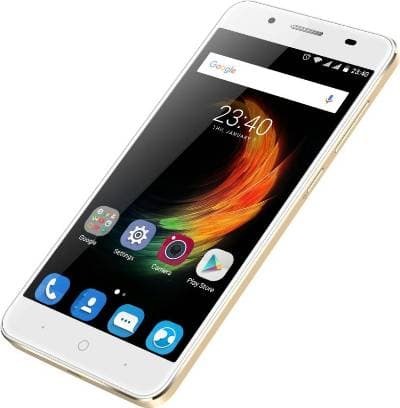 The ZTE Blade A2 Plus has an internal memory of 32GB which is pretty basic considering the price of the smartphone. Unlike other smartphones with larger internal memory, the ZTE Blade A2 Plus has a microSD card slot for memory expansion. When it comes to cameras on the ZTE Blade A2 Plus, we have a 13MP LED flash equipped camera on the rear which has Phase Detection Auto Focus (PDAF). The front camera of 8MP is sadly a fixed focus one. Unlike smartphones in this price range, we do not get a front flash to light up selfies. The ZTE Blade A2 Plus supports 4G VoLTE. The ZTE Blade A2 Plus is powered by a huge 5000mAh battery which can last for more than a day on average use. If you are worried that the ZTE Blade A2 Plus will take a lot of time to replenish its battery then don’t worry as the company has included the Pump Express technology which is its take on fast charging. The ZTE Blade A2 Plus can also serve has a power bank for your other devices. The connectivity options on the ZTE Blade A2 Plus include Wi-Fi, microUSB and Bluetooth 4.0. The ZTE Blade A2 Plus has a fingerprint sensor along with accelerometer, light and proximity sensor. Overall the ZTE Blade A2 Plus is a decent effort by the company but sadly other phones do a lot more for lot less.